Heinrich Böll Foundation- Palestine launched the open day activities within “The Empowerment of Marginalized Women & Children in Jerusalem” project on the presence of the Governor Adnan Al-Heusseini, in addition the European Union representative , Ralph Traf, and a number of national and international officials. The open day took place at the YWCA with the participation of 17 Jerusalemite organizations. 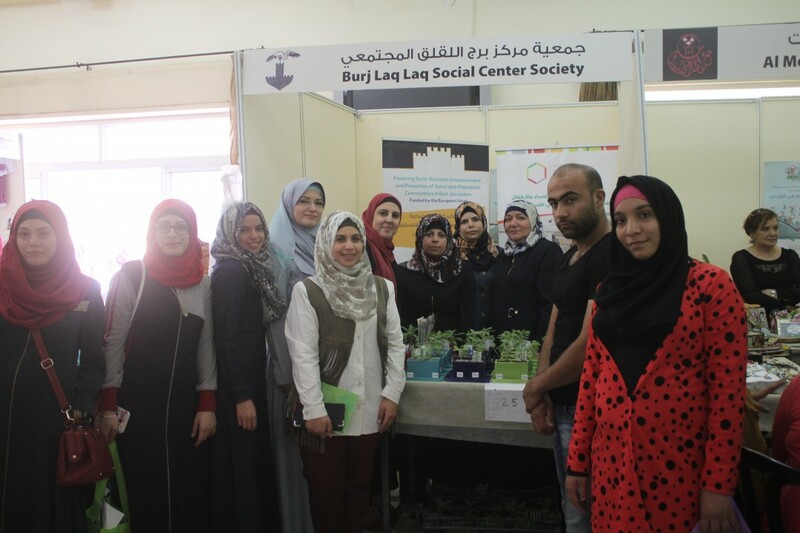 Burj Al-Luqluq ceramic students in in addition to the beneficiaries of the agriculture training in Burj Al-Luqluq participated in the open day and had a special corner to cell their product which was a ceramic pot planted with thyme and mint.